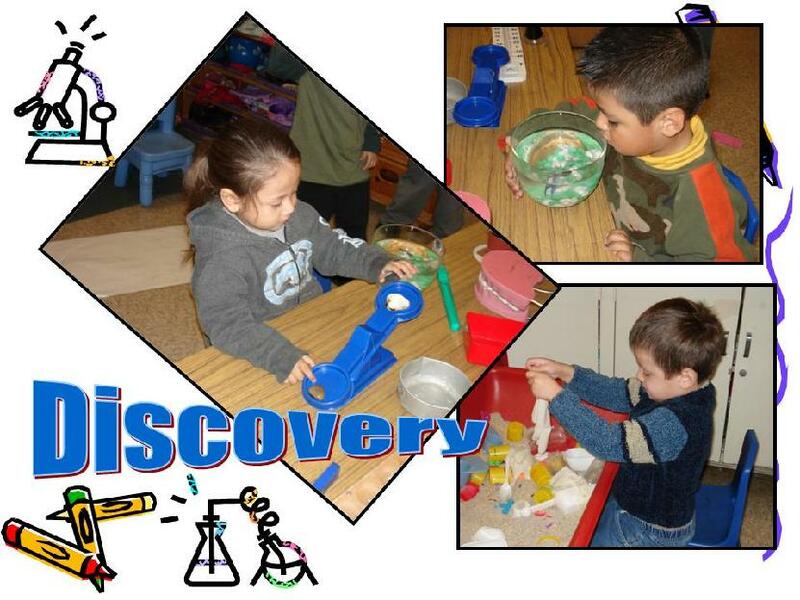 Discovery – Foundation for Early Childhood Education, Inc.
Children learn by exploring the world around them. They learn to observe, classify, measure, and infer all of which promote the development of thinking skills. Scientific facts are important but how children them put together into meaningful ideas are most significant. Foundation for Early Childhood Education, Inc. Copyright 2017 Foundation for Early Childhood Education, Inc. | All Rights Reserved.